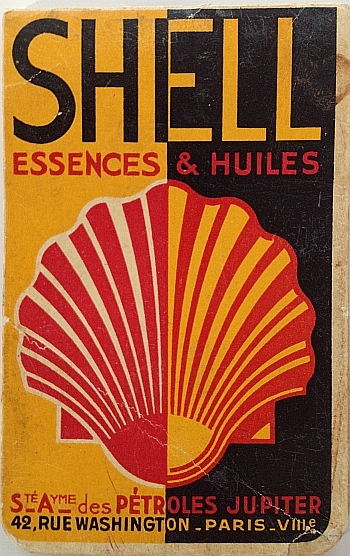 Royal Dutch Shell – through it’s brand – Shell has been a major player in the international petroleum market for decades. 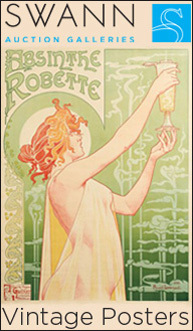 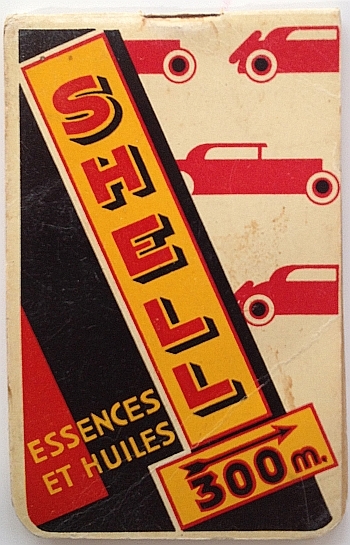 Shell produced some wonderful advertising material in the 20th century and this is one of them. 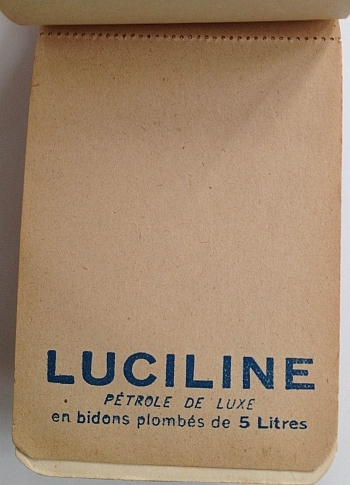 This example from the 1930s is wonderful. 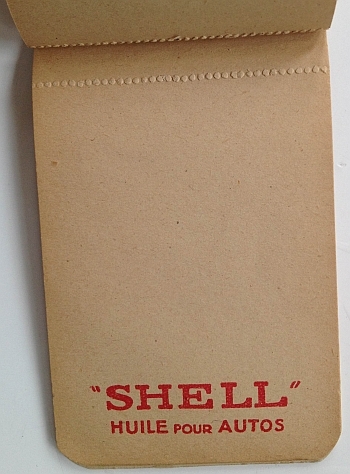 It is a notebook for drivers reminding them of Shell gas (petroleum and oil for their cars).